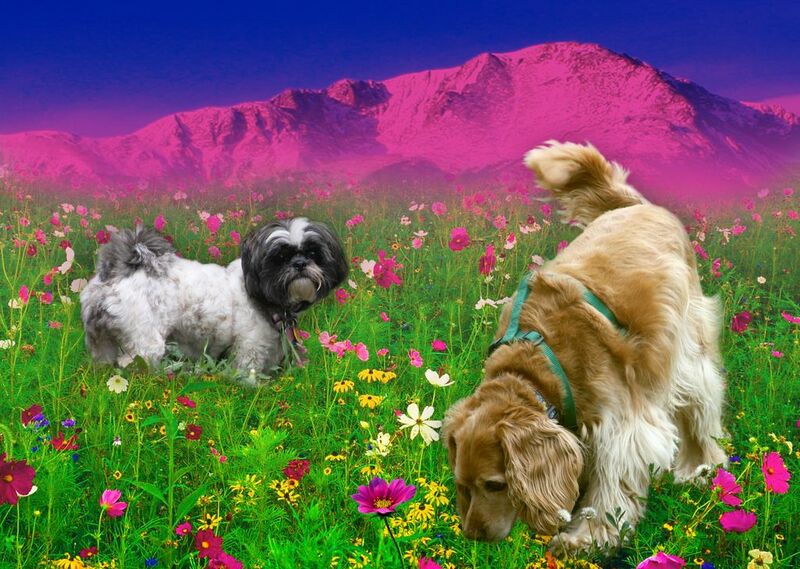 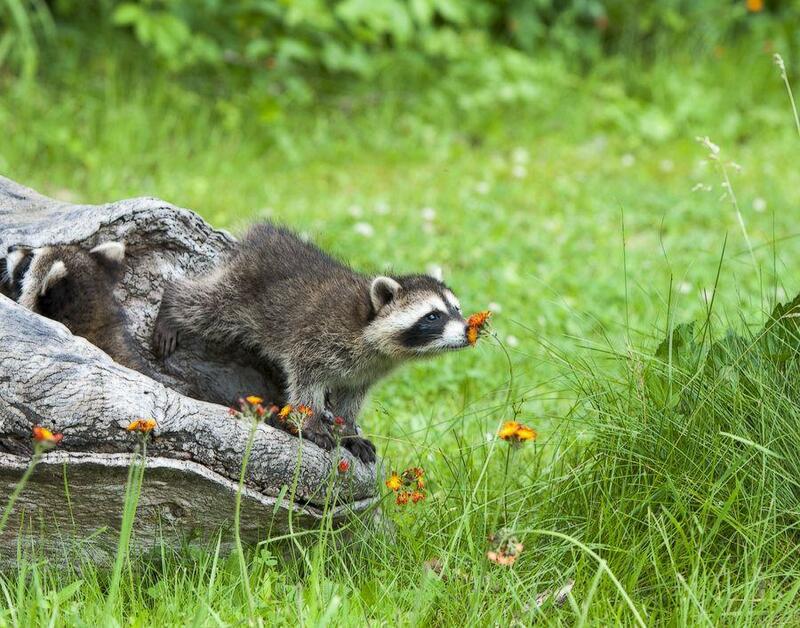 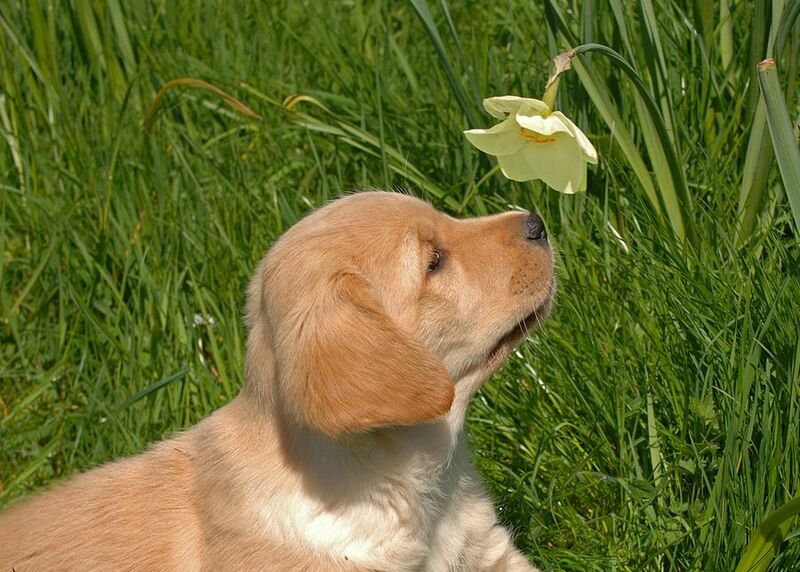 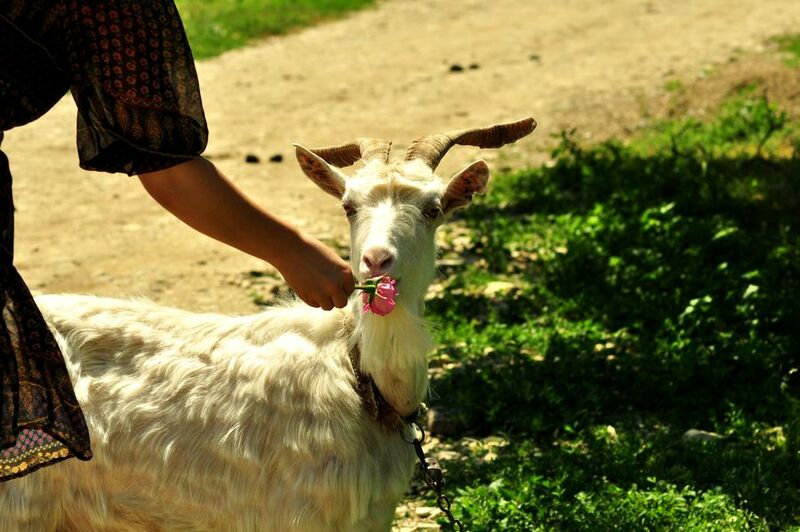 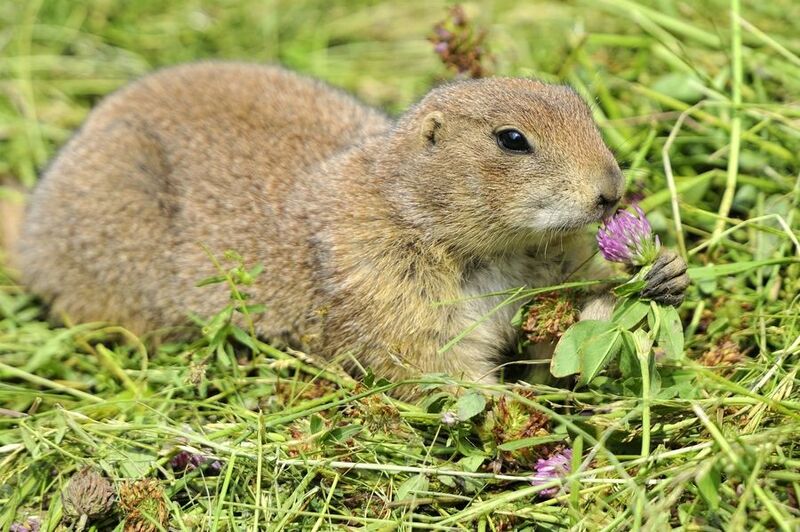 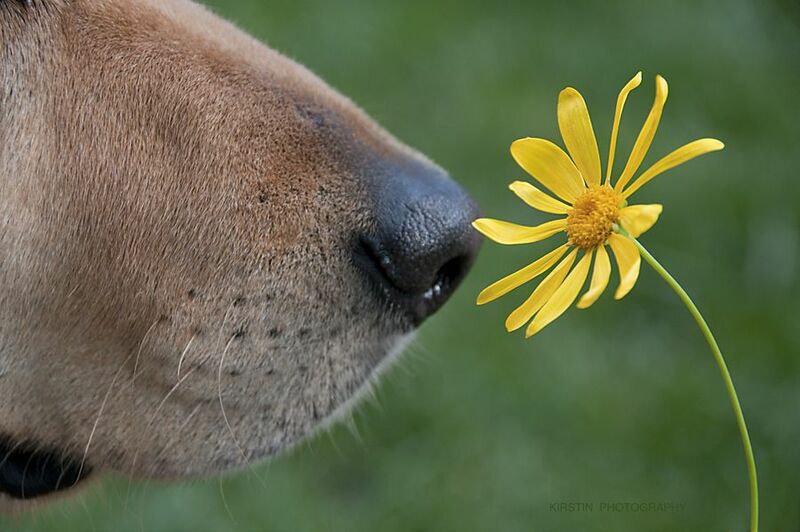 Like humans, animals also feel the smell of flowers. 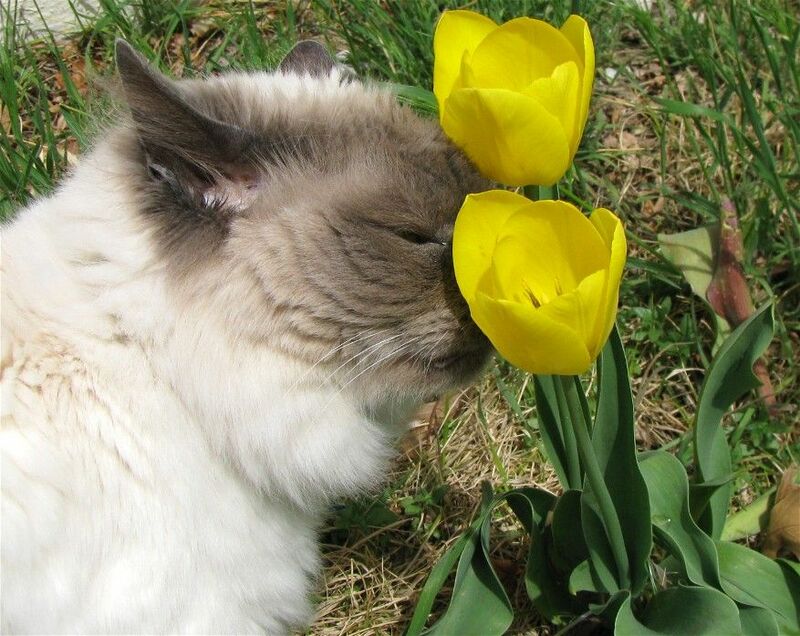 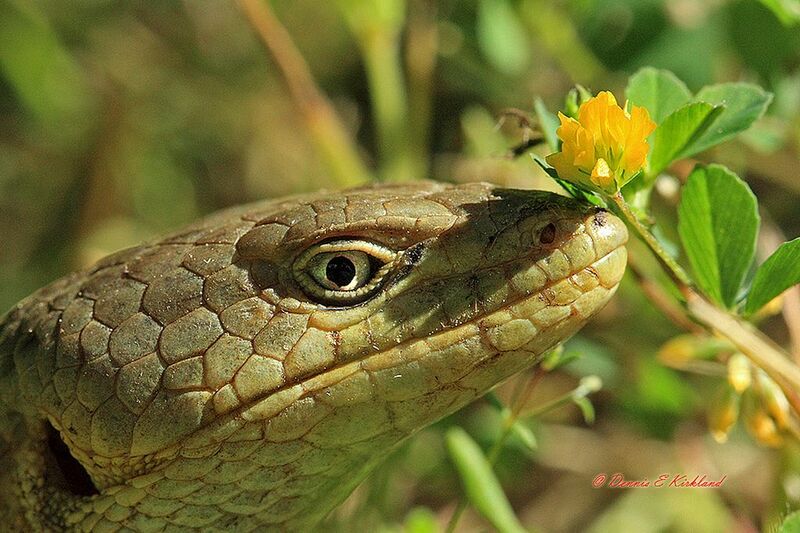 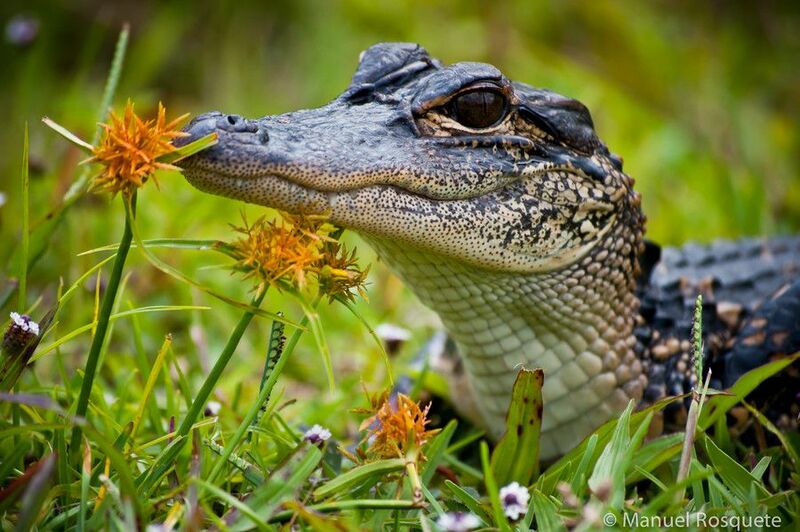 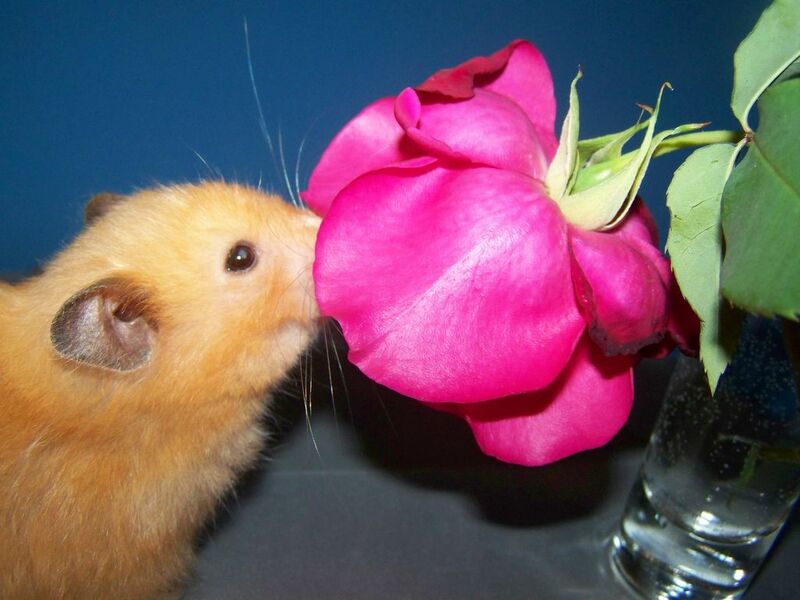 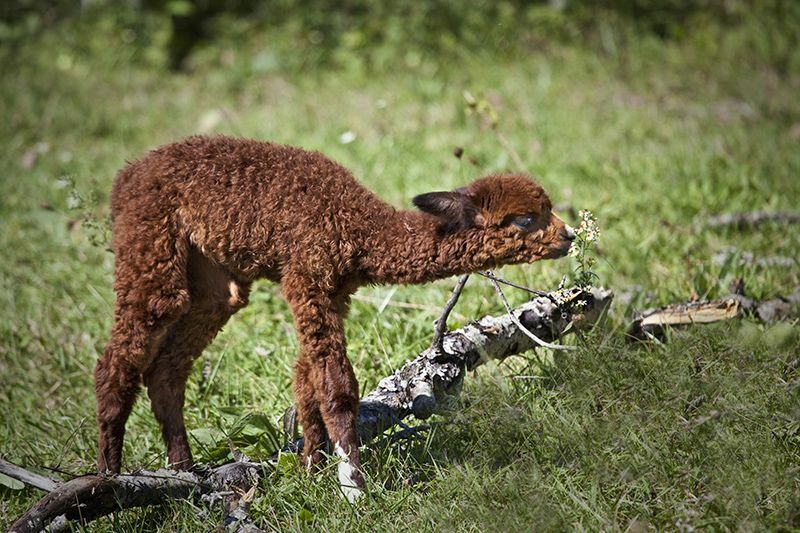 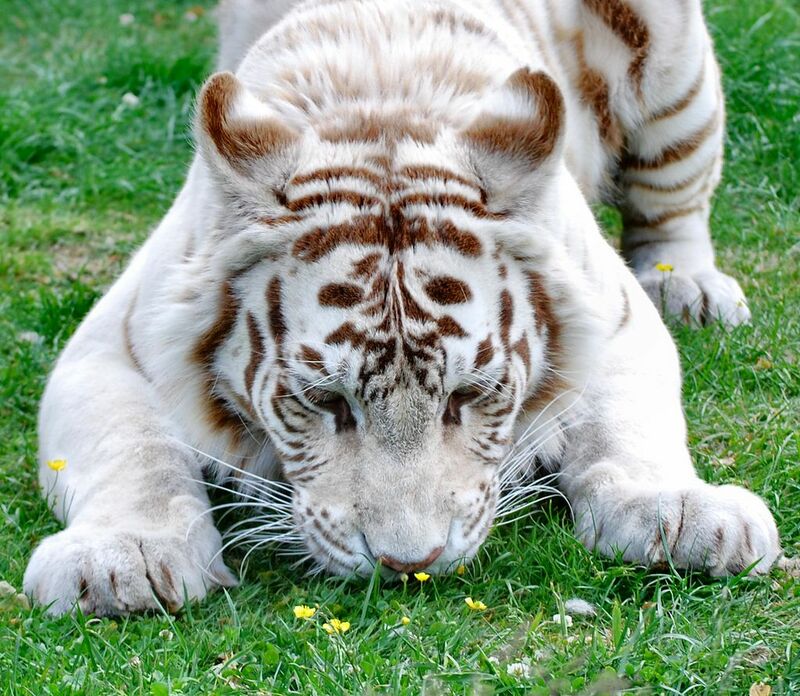 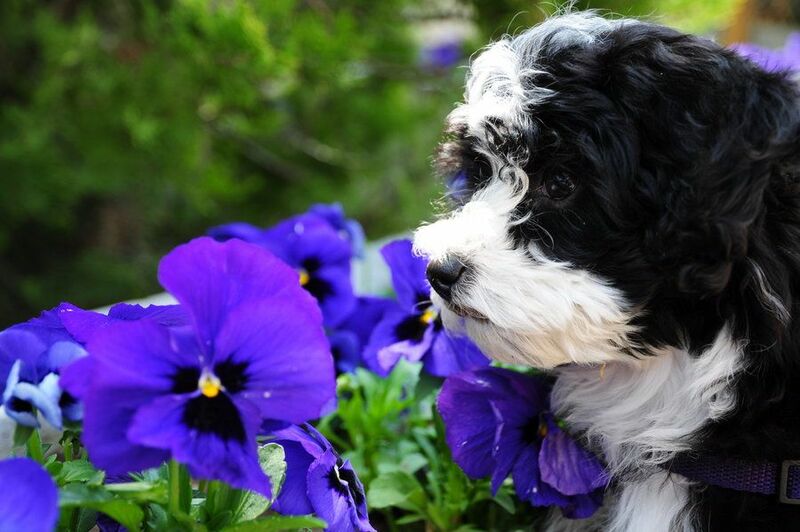 I have selected the twenty most adorable pictures of animals who are smelling flowers. 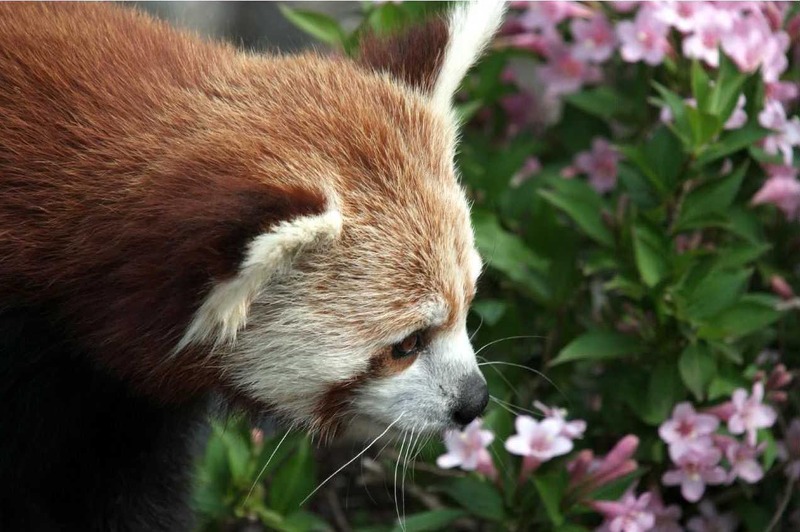 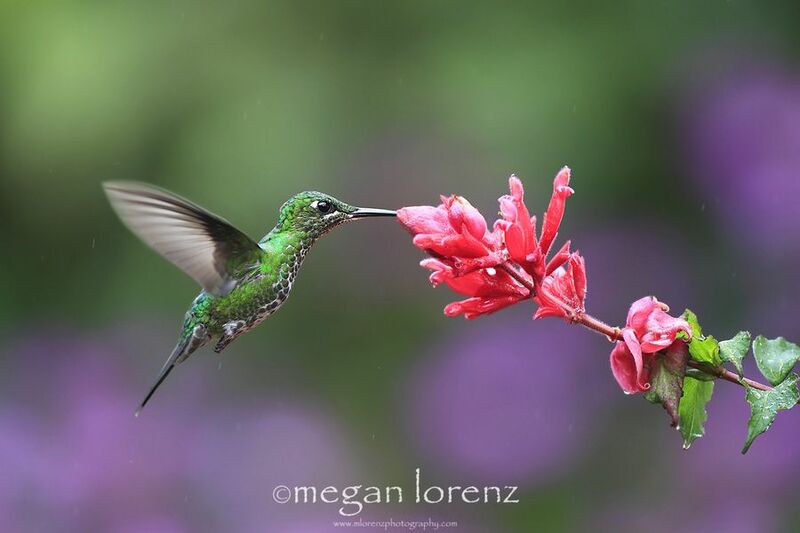 By visiting these photographs, individually you can see, they are adorable, but when together with flowers, there is complete harmony of perception. 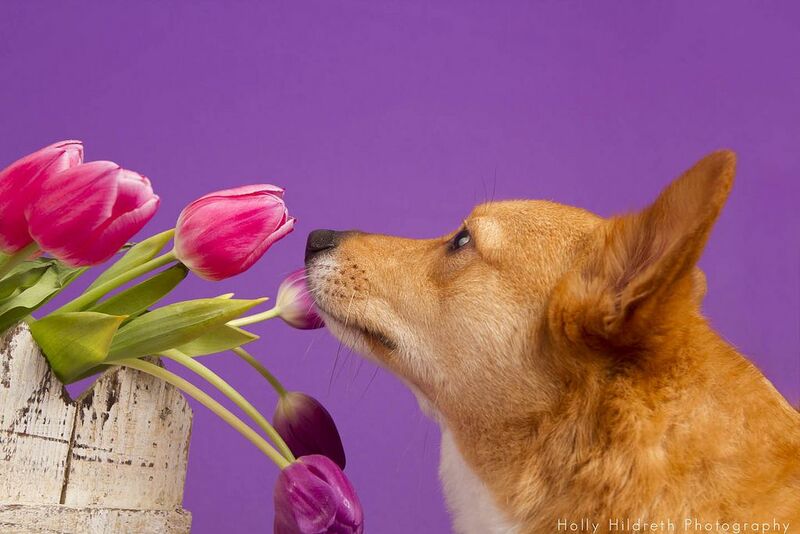 Take a look at adorable animals and get inspired. 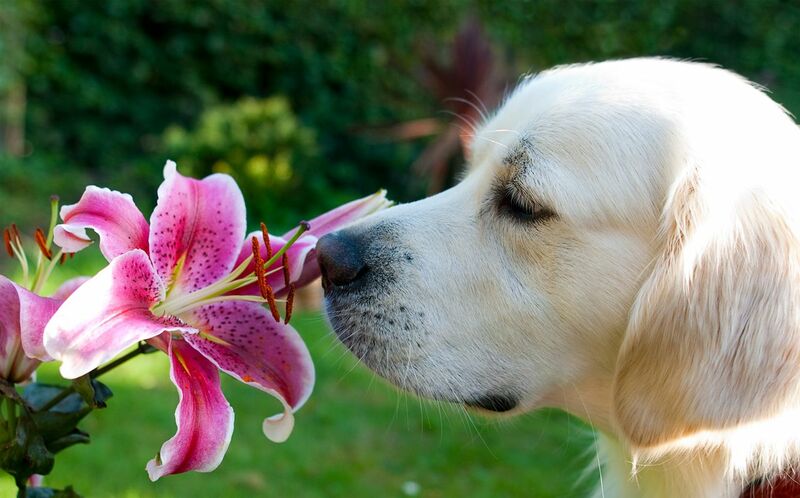 Why 'trying to smell' ? 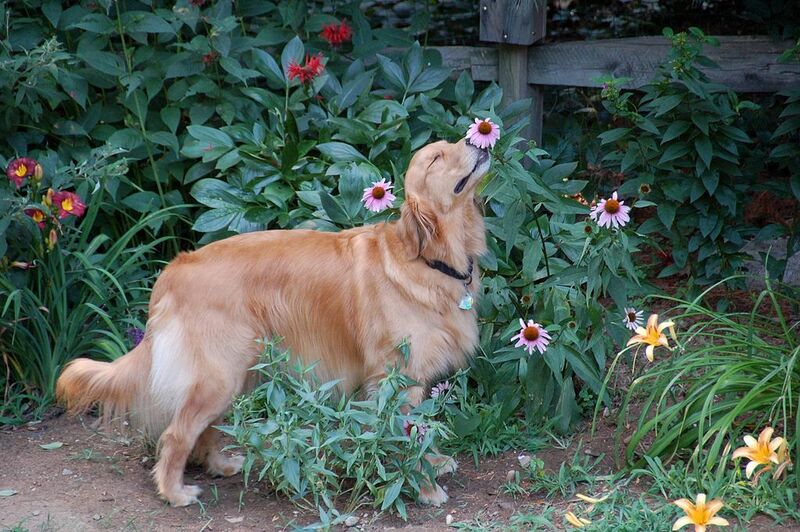 Most of them are just smelling; others probably just have their nose in the vicinity of a flower. 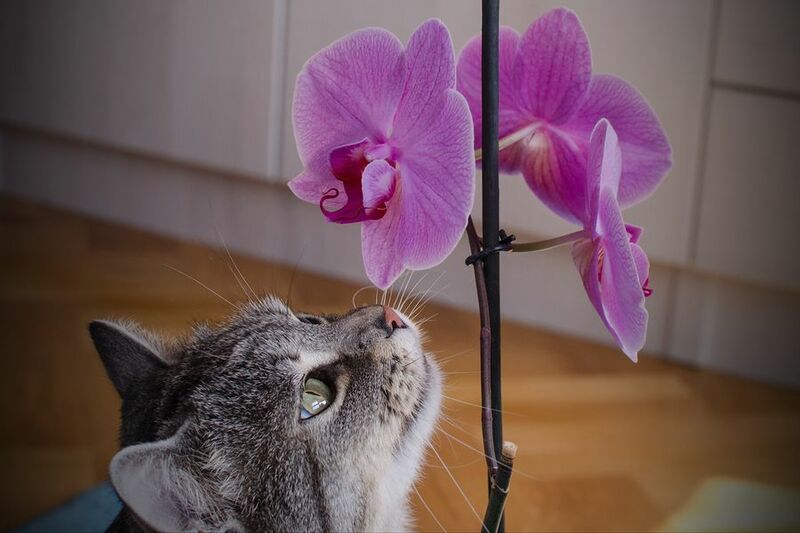 Thank you Bart for your comment! 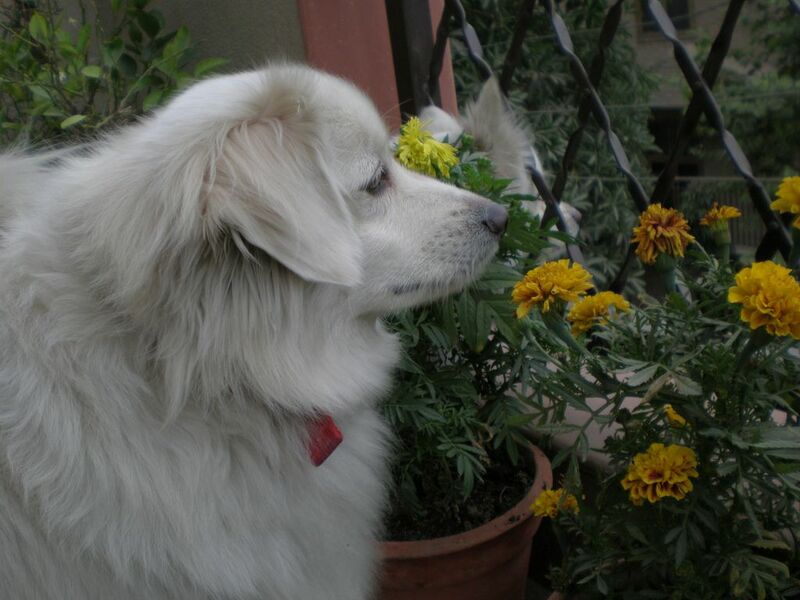 Now I have changed the post title as per photos requirements.